We had a blast exhibiting at CEDIA 2018! 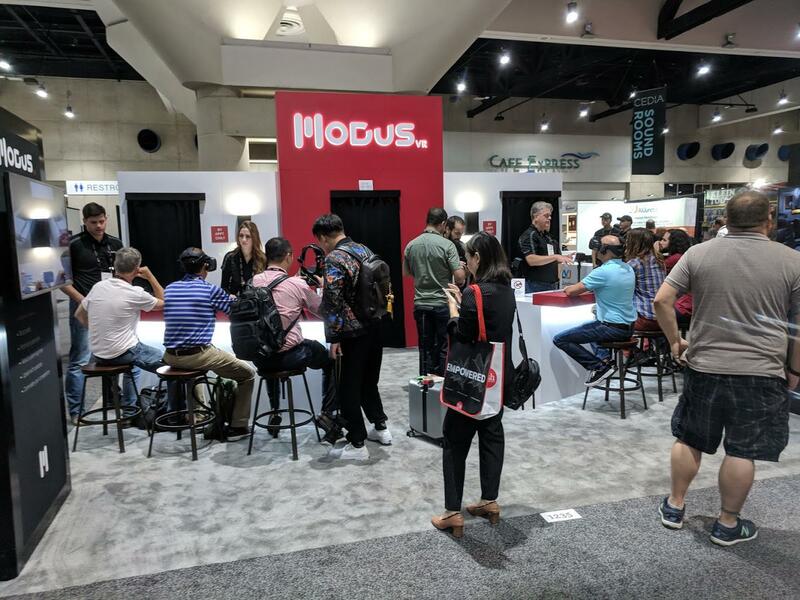 A big thank you to everyone that came by, participated in our demo, and shared in the excitement around Modus VR. We're humbled and thrilled to have won the Best In Show Award from Residential Systems. It's an honor to be recognized among so many great products! We came away from the show with new customers, new manufacturer relationships, and lots of new ideas to add to the platform.